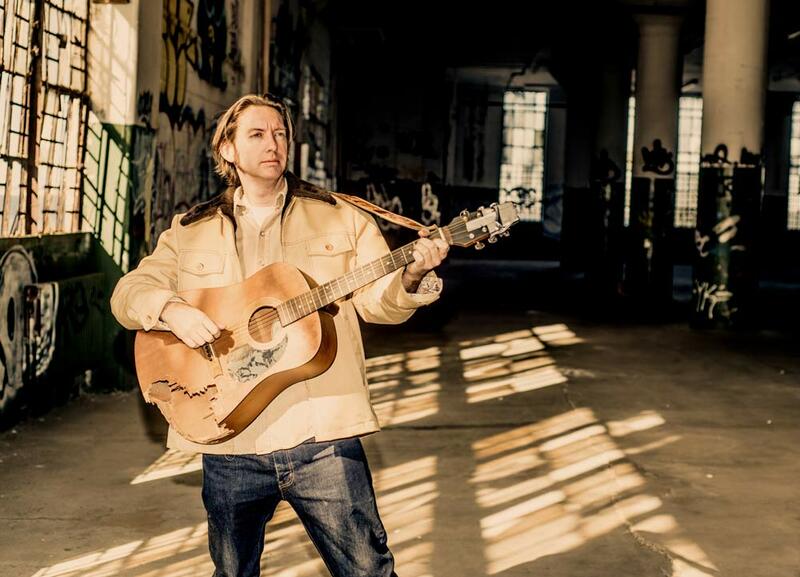 One of Rolling Stone Country’s faves… Rench of Gangstagrass is doing a SOFAR Sounds NYC show on May 10th. Also, album release show in Philly at Boot and Saddle on Tuesday, May 23rd. 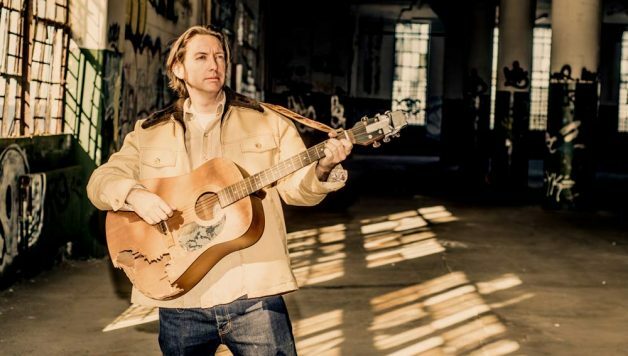 His Bluegrass and Hip Hop project Gangstagrass http://www.gangstagrass.com kicks off their tour with May 31st at Hill Country BBQ in Brooklyn.